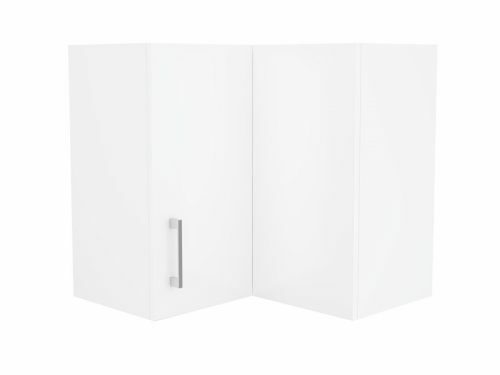 This right handed 60cm Alpine Wall Cupboard is a highly practical unit, which offers great space savings. 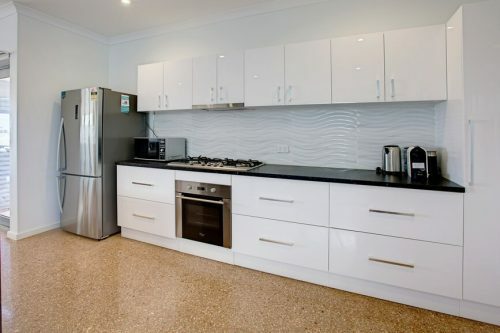 While it will allow you to increase your kitchen storage space, this elegant cupboard, which features double action doors, will also make your kitchen look much more attractive. 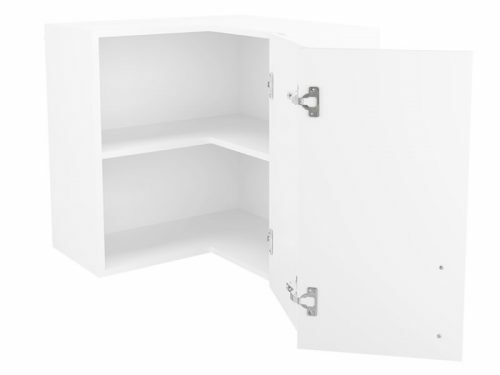 This Alpine Corner Wall Cupboard comes fully assembled and is designed to perfectly fit corners. 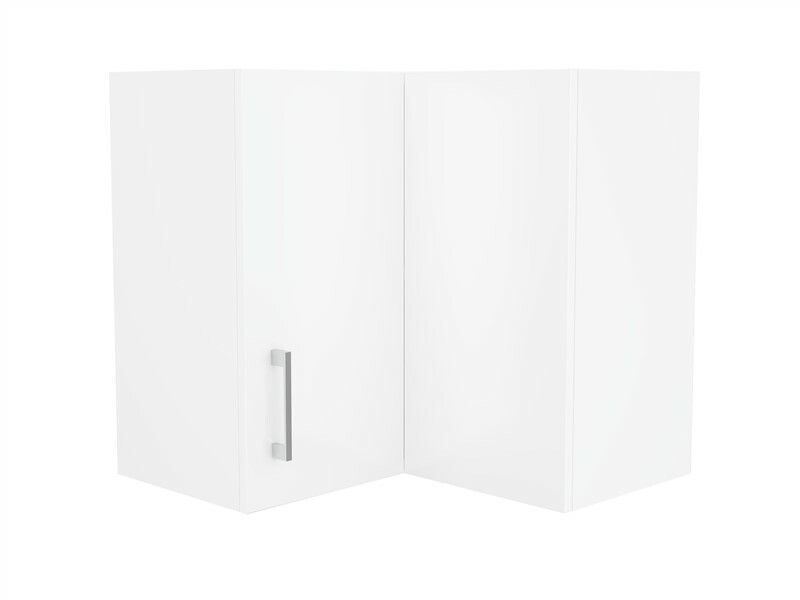 With soft closing doors and drawers, this cupboard allows gentle and noise free operation. Constructed using first class HMR board, it is immensely resistant to moisture and will easily last you many years. 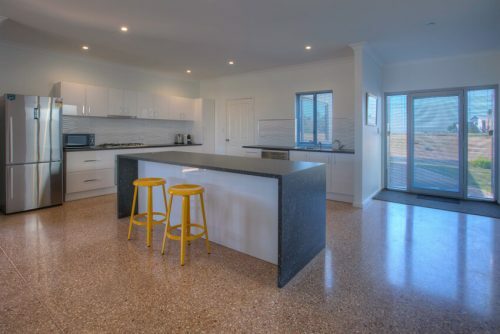 The surface is painted in a scratch resistant high gloss white finish, making it both smooth as well as durable. 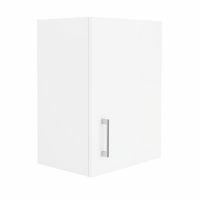 This Alpine Corner Wall Cupboard certainly displays smart looks, which is only enhanced by the chrome handle. Thanks to a well thought out design, this wall cupboard will suit any kitchen and it will go well with other décor and accessories. 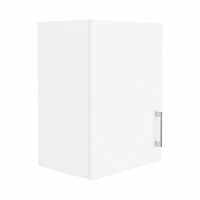 In terms of product quality, this Alpine Corner Wall Cupboard is one of the finest wall cupboards that you will find on the market. It includes a 5 year guarantee on material and workmanship, justifying the product’s merit. 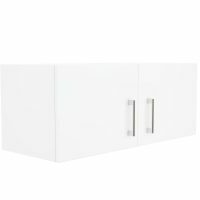 Add style and functionality to your kitchen today with this Alpine Wall Cupboard from Ross’s Discount Home Centre; where you’ll find kitchen cabinets, sinks and the whole kit and caboodle at the lowest prices possible!